You must be a member of the Phnom Penh Professional Networking Group to attend this activity. Would you like to join this group? 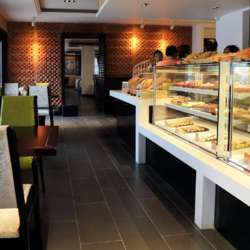 Join us at one of Phnom Penh's best locations, with a fantastic everything you can eat late breakfast! Ranked number 2 for fine dining in Cambodia Protected content with a fantastic $12 everything you can eat breakfast.